Libby Shaw contributing to Daily Kos says the Houston Chronicle’s editorial board perfectly describes Greg Abbott’s stand on Syrian immigrants. “Never one to hesitate when he sees an opportunity to pander to the nativists and the narrow-minded among us, Gov. Greg Abbott on Monday became one of 11 Republican governors (as of this writing) to declare his state would shut the door on Syrian refugees in the aftermath of the terrorist attack in Paris.” Shaw writes Greg Abbott Brings Out the Worst in Texas. Again. Dallas City Council member Lee Kleinman touts his town’s non-discrimination ordinance. This week’s feature photo shows refugees fleeing the war-torn country of Syria. Tell us again Governor Abbott… what did they do to you?? For most it is common knowledge that Houston is one of the largest cities in the country. Even with troubles in the oil industry, the metropolitan area is still growing at an impressive pace. 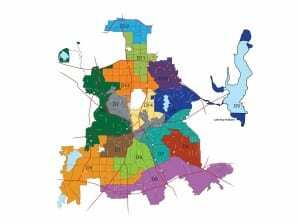 But what some may not consider is how Houston grows, and the important ways that development guide the Houston of tomorrow. 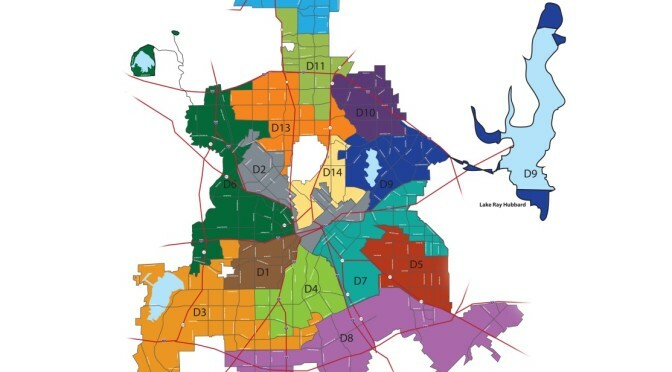 Unlike any other major city of its size, Houston also holds the unique position of not having formal zoning practices. Without governance, where and how structures get built can be very serious business, and influence the politics at many levels. Anyone familiar with the Ashby Highrise saga knows this. 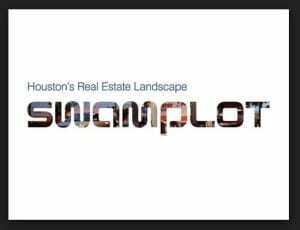 So today’s announcement from the great folks over at Swamplot will be welcomed news indeed. 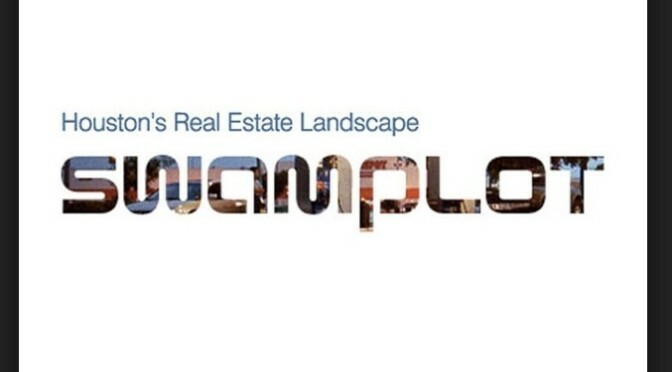 Long-known for their innovative reporting and exclusive dedication to Houston’s real-estate landscape, the website will be back to full capacity starting December 1st, with a new team of personnel at the helm. 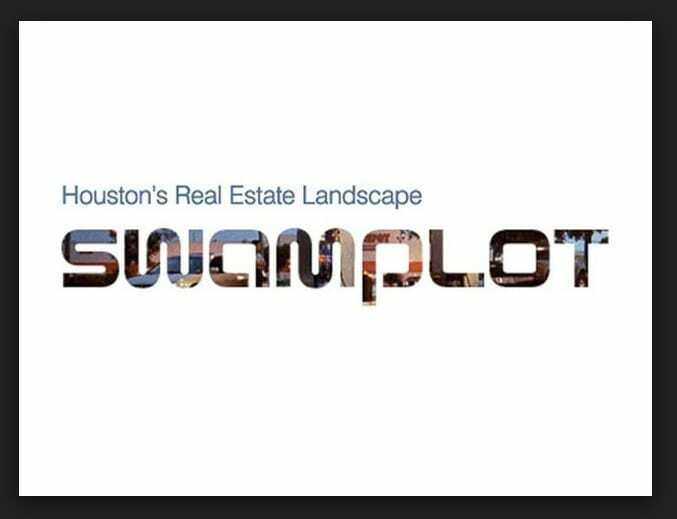 Texas Leftist is glad to see Swamplot back on the beat. So add this item to your ‘thankful for’ list. 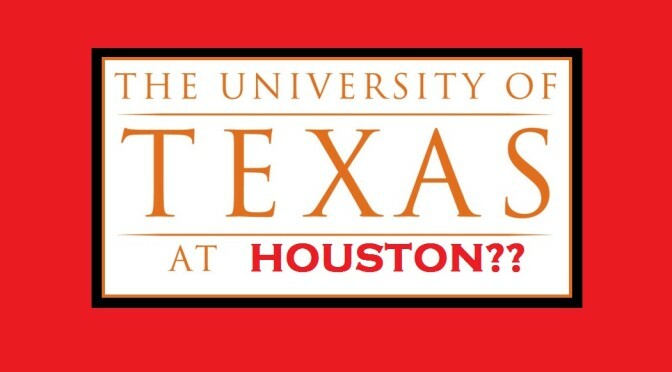 The University of Texas At… Houston?? With a record-setting year, record-breaking Football team and lots of world-wide attention, the University of Houston has seemed to be unstoppable as of late. But some interesting moves by another state power-player have leaders at the ‘Powerhouse’ seeing red away from school. 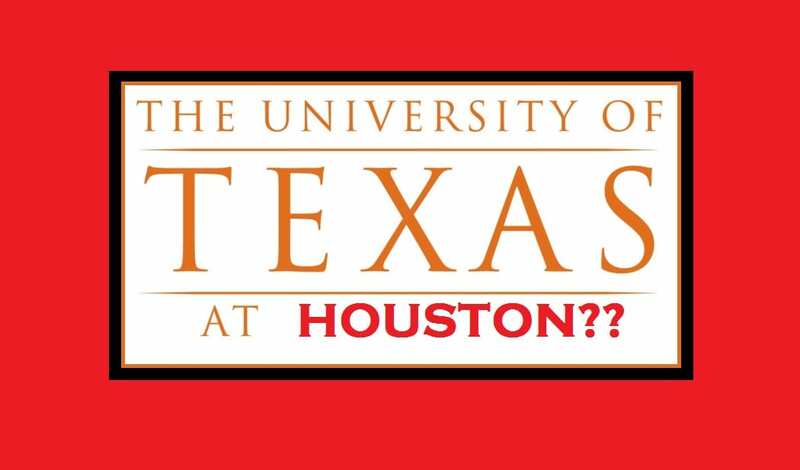 After hearing that the University of Texas’ purchase of more than 300 acres in Houston is a potentially illegal “land grab” and an “invasion” of University of Houston territory, UH regents unanimously approved a statement Thursday protesting UT’s planned Houston expansion. UT Chancellor William McRaven said earlier Thursday that he has no intention of competing with UH. But the regents, meeting in the afternoon, were skeptical. 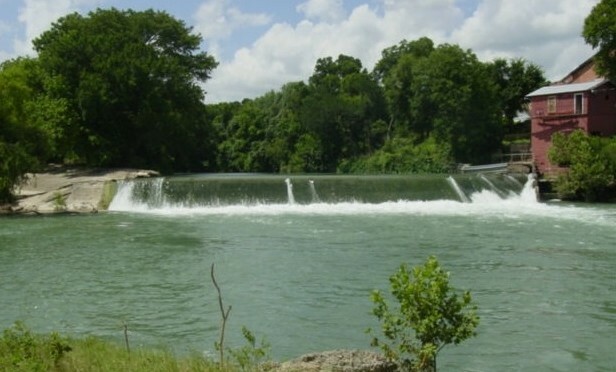 Law professor Michael Olivas argued that UT was “thumbing its nose” at the state’s higher education coordinating board and current Houston schools by not consulting them before buying 332 acres south of the Texas Medical Center. The statement approved by the regents argues, in part, that UT already has a significant competitive edge over UH because it has access to the Permanent University Fund, a state-owned investment fund that funnels hundreds of millions to the UT System. “If the State of Texas is to allow duplication of services and competition as a practice for higher education in the future, then we respectfully ask the legislature to provide parity in resources, including PUF, for the University of Houston System before allowing the University of Texas System’s expansion into Houston,” the statement said. The UT System has established universities in every major city in Texas, except for Houston, where the UH System has the vast majority of its institutions. But the one area UH has yet to officially enter is the establishment of a medical school. UT’s only educational footprint in the Houston region is in the medical arena, with UT Health Science Center at Houston, MD Anderson Cancer Center, and UTMB in Galveston. In some ways, this is kind of a milestone for the University of Houston. After years of playing a very safe 3rd chair on the state higher education stage, the institution is finally getting a taste of the “other side” of Tier 1 status… Turf War. Welcome to the big leagues, UH. That’s the posturing, but here’s the truth. For a Metropolitian area of 6 million people, there’s no question that Houston can not only support another major university, but is in growing need of one, if not two. The Bayou City falls below other major metropolitan areas when it comes to educational options. Recent years have seen an especially perplexing situation for UH, where the school has raised admissions standards, yet somehow continues to experience record enrollment growth. It’s a cycle that is not likely to continue with the evolution of a more selective student population. 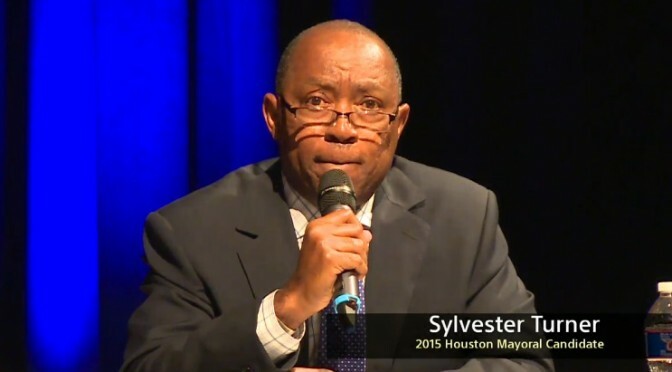 But even as institutions like Texas Southern University and UH System schools work hard to create educational pathways for area students, their capacity cannot keep up with growth being seen in Houston-area high schools. In the 2013-2014 Academic Year alone, over 63,000 students graduated from high schools in the Greater Houston region… a number equal to the size of the entire UH System. 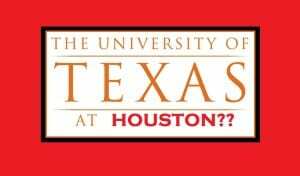 So does the Bayou City have room for a ‘UT-Houston’ without causing some unforeseen damage to UH? Probably so. But the UH Regents are also right to point out that their system operates without PUF access. If UH were being funded at the same levels as UT, would another university already exist in ‘Cougar Country’?? It’s yet another question worth asking. Stay tuned for more as the saga continues. Is Texas Governor Greg Abbott Working With ISIS? If Liberals had a ‘Fox News equivalent’ media network, this would be a likely question asked during the news cycle this week. The Governor of our nation’s 2nd most populous and 2nd most diverse state may not say outright that he’s working for ISIS (the Islamic State of Iraq and Syria) directly, but given his recent decision on those fleeing violence caused by the hate group, he may as well be on the payroll. A day after about half of the country’s governors promised to block Syrian refugees from resettling in their states, religious and nonprofit leaders warned those governors that their actions could separate families and cause irreparable damage to public sentiment toward refugees. Following terrorist attacks in Paris that were linked with the Islamic State, Republican Gov. Greg Abbott announced on Monday that the state would not allow Syrian refugees to be resettled in Texas. Leaders of refugee resettlement nonprofits argued on Tuesday that the actions of Abbott and governors across the country could create challenges to reuniting families that were separated as they fled their home country or during the refugee screening process, particularly in Texas which has seen some of the highest numbers of Syrian refugees. 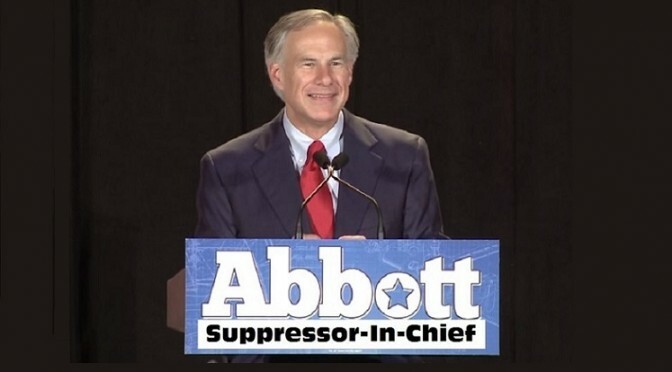 “Given the tragic attacks in Paris and the threats we have already seen, Texas cannot participate in any program that will result in Syrian refugees — any one of whom could be connected to terrorism — being resettled in Texas,” Abbott wrote. As alluded in the above, ISIS leaders are counting on the very Anti-Islmaic, Anti-Syrian attitudes that Governor Abbott is displaying here. Syria is a country of nearly 23 million people… a few million behind Texas. Even if the estimated number of ISIS militants across the world is above 200,000, that would still be less than one percent of the population in Syria alone. And when compared against the world’s population of 1.6 Billion Muslims, the radical beliefs of ISIS compare to any other hate group associated with major world religions. Even suggesting that ISIS is somehow representative of all Syrians or all Muslims is basically like saying that David Koresh and the Branch Davidians are representative of all Texas Christians. Punishing refugees at the expense of a few bad actors is a painful, false representation used to stoke fear and gain political points at the expense of making our state and nation less safe. But that is exactly what our state’s top elected official has done. The effects of such careless politics are long-lasting, especially in today’s world of fast-flowing, information. At some point, we have to realize that the things we say and do now are connected to our future. Take one Timothy McVeigh for example, who was so angry at the government for their treatment of Koresh that he killed 168 innocent Americans in the Oklahoma City Bombing. Nobody had to sneak him into the country to do that. Be assured that everything Abbott suggests is not based in fact. For starters, he likely has no legal basis to deny refugees entry into the state, unless he’s planning on secession and rapid building of a wall to keep all Americans out. If anyone has to even wonder about the vetting process for the very few refugees that America would even accept, check out this quick clip from ThinkProgress. Who’s going to go on a two year waiting list, be subject to extensive background checks, questioning, immense government scrutiny and commit copious financial resources they may not even have just to come to the U.S. and commit a heinous crime? So please Governor, would you please stop helping ISIS to achieve its goals? If you love Texas, do what’s best for Texas, not what’s best for YOU. From main line media reporting, it almost seems like some “shocking development” that the same forces which defeated the Houston Equal Rights Ordinance would now turn their ire upon the city of Dallas. But to Texas Leftist or anyone that has closely followed the U.S. Pastor Council (aka the Houston Area Pastor Council or the Texas Pastor Council), this move was just a matter of time. Hold on to your seats North Texas, and get ready for some heinous lies to come your way.